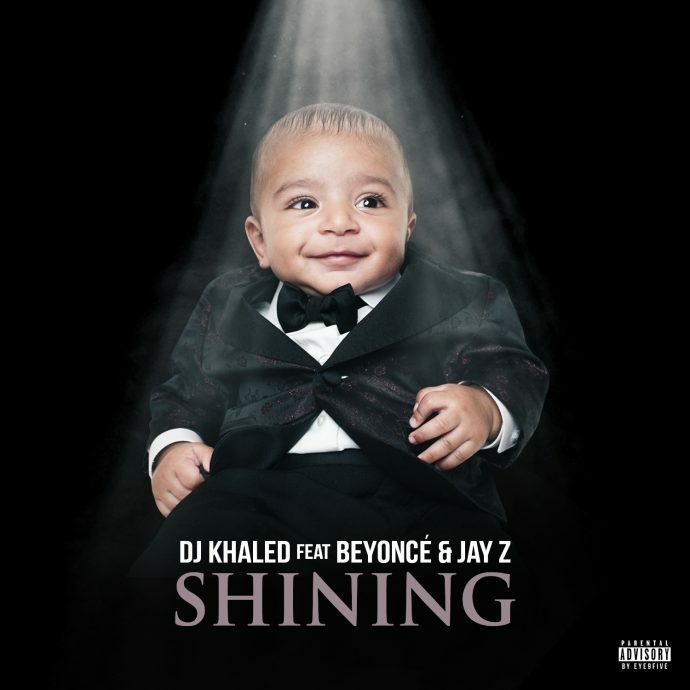 DJ Khaled just broke the internet with "Shining" featuring Jay Z and Beyonce. Khaled left the Grammys empty handed but the show must go on. The rapper who was recently in the news for allegedly stealing the beats to I Got The Keys just came through with what is presumably the first cut off his newly announced 10th studio album Grateful. Shining features hip hop's number one couple and you know how they do when they get on a track together, nothing but flames.